Construction Rental, Inc. is proud of the rental equipment products and services that we offer to the contractor and "do-it-yourselfer" in Kearney NE. 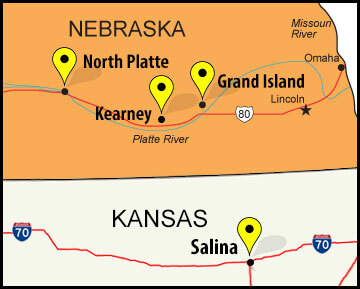 We serve our customers in Central Nebraska with quality rental equipment and excellent customer service. Our employees are happy to help you find the equipment and tools for your project needs!